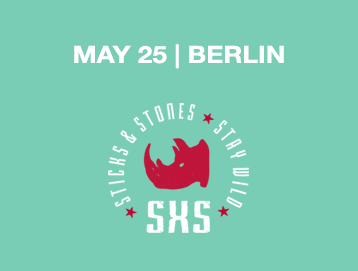 WANT TO MEET OTHER UNICORNS, GET INSPIRED, HIRE & GET HIRED? WANT TO ORGANISE AN EVENT IN YOUR CITY? 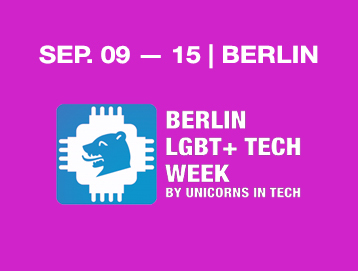 LOOKING FOR TECH PEOPLE AND TO SUPPORT THE LGBT TECH COMMUNITY? WANT TO EXPAND THE UNICORNS IN TECH COMMUNITY IN THE WORLD? We’re the ideal place for anyone interested in tech, whether you’re an industry professional or a casual enthusiast. 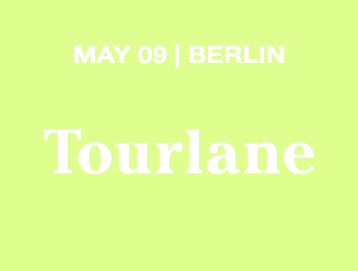 We started as a network of queer people in tech in June 2014, in Berlin. Four years later, we’re 3,900+ members globally. From creative to nerdy, we connect people – IT, design, social media, journalism, students, startuppers, entrepreneurs. I’m so grateful to Unicorns in Tech for their hard work in blazing a trail for diversity. This is one of my favourite groups in tech today. Each of their Get-Togethers feels like something between a tech meetup and queer bar: You’ll meet inspiring people to work with who are really into your side project, as much as true friends who’ll keep you out talking until 4am if you let them. I was a little nervous but as it was close to my flat I gave it a try. That night I met one of my best friends. Over the past years, I grew an interesting friend group through the meetings. Unicorns in Tech has helped me grow both my personal and professional network. I’ve met people from some of the earlier get-togethers who are still friends today. Unicorns have also given me the opportunity to step up and take a leadership position, first as a Council member and later as a member of the organizing team, both of which helped me raise my professional profile. The greatest benefit has been having a community available to me. 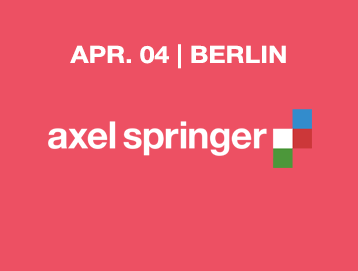 As I’m new to Berlin it is something which can take a long time to create, but with Unicorns in Tech I had one quickly.